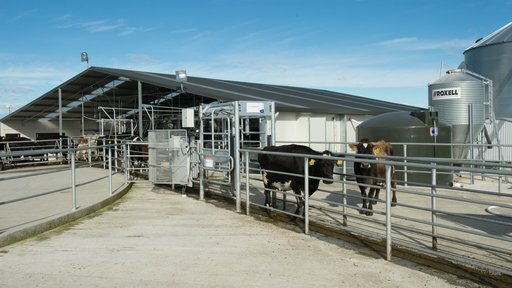 Protrack Feed allows you to maximise the production potential of your herd as well as minimise feed wastage. 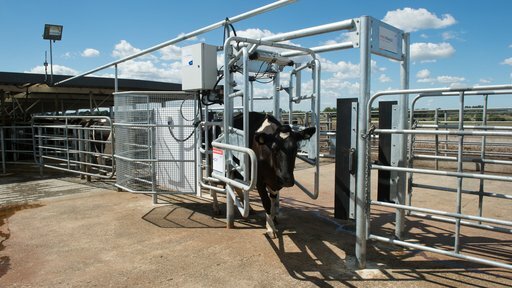 It can be easily retro-fitted into any current automatic feed system. 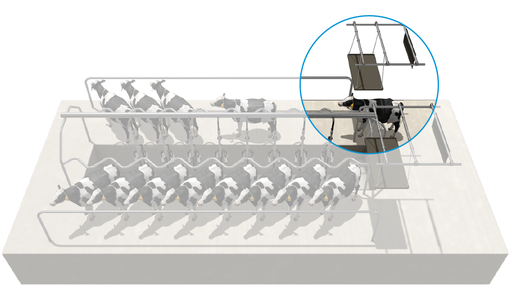 Protrack Feed enables you to have overall control over the amount of feed each animal is given by feeding cows on an individual basis. If you add Protrack Milk, you can also optimise feed efficiency by feeding the top producers more. The addition of Protrack BCS helps to achieve condition targets. 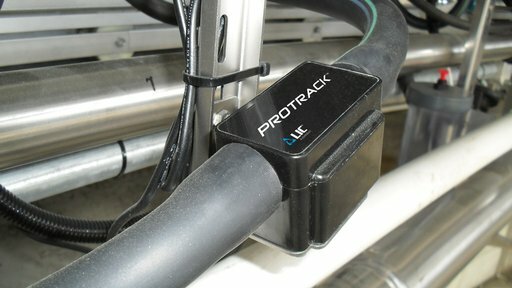 *Protrack Feed requires Protrack ID and is only suitable for Rotary application at present. Protrack ID Rotary is required for Protrack Feed.